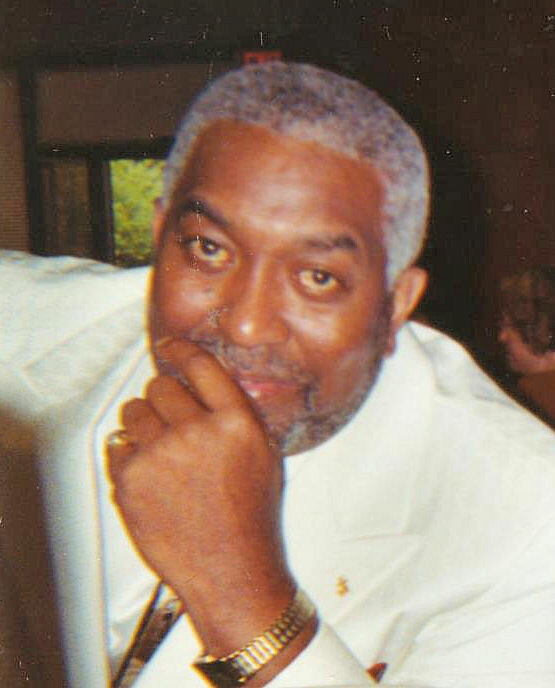 Obituary for Charles Ernest Solomon | King-Tears Mortuary, Inc.
Charles was born to the late Billie and Katharine Solomon on Feb. 17 1953, in Austin, Texas. Charles’ gave his life to the Lord, at the age of 15 at New Hope Baptist Church, Austin, Texas. He graduated from Reagan High School where he was the leading scorer, of the 70-71 Reagan Basketball Team, was a long jumper on the Track Team and was a member of the Student Council. He was named to the 1971 All District Basketball Team. Charles continued his basketball career at Temple Junior College and Huston-Tillotson College where he graduated with a degree in Physical Therapy. Charles was a lead singer and percussionist with the Shadows of Soul Band. He was a loving and devoted son and friend. He never met a stranger and was always helpful and was cheerful about life. Charles had one sister, Gloria Jean Garrett who preceded him in death on Nov.16, 2010. Surviving are two nephews, Dominique and Anthony.